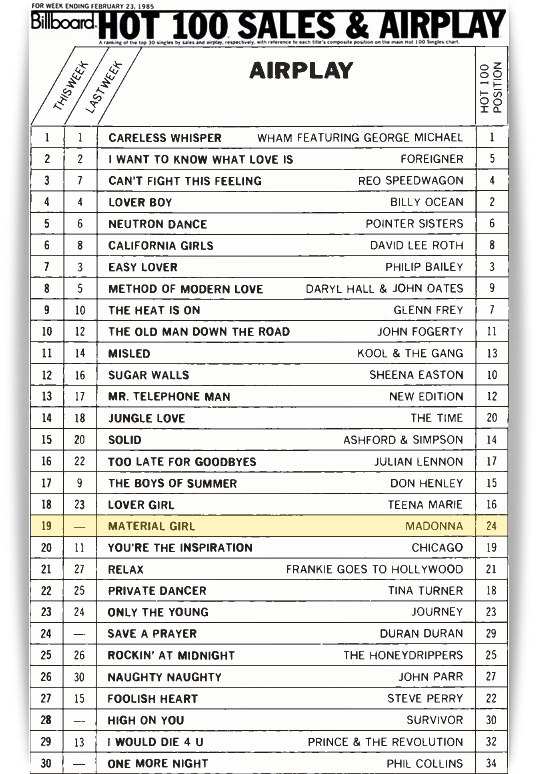 On October 26 1985, Madonna’s sassy self-written soundtrack slice, Gambler, peaked at #4 in the UK. How about taking your chances on performing this hidden gem on a future tour, Madonna? We know you only play the game your way – but you also like to take us by surprise! Take the gamble – show us how! On February 15 1985, the Vision Quest original motion picture soundtrack was released on Geffen Records. To promote the release, music videos for Crazy For You and Gambler were both serviced to MTV together in late January. 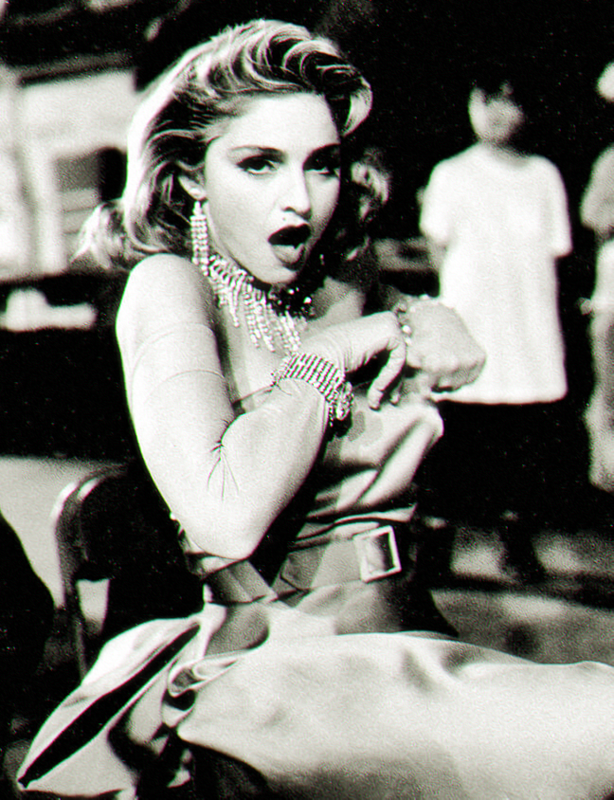 Despite Gambler only being released as a single in markets outside North America, its video received moderate rotation from MTV nonetheless – possibly due to the fact that there were no competing videos produced for the final two singles from Like A Virgin. 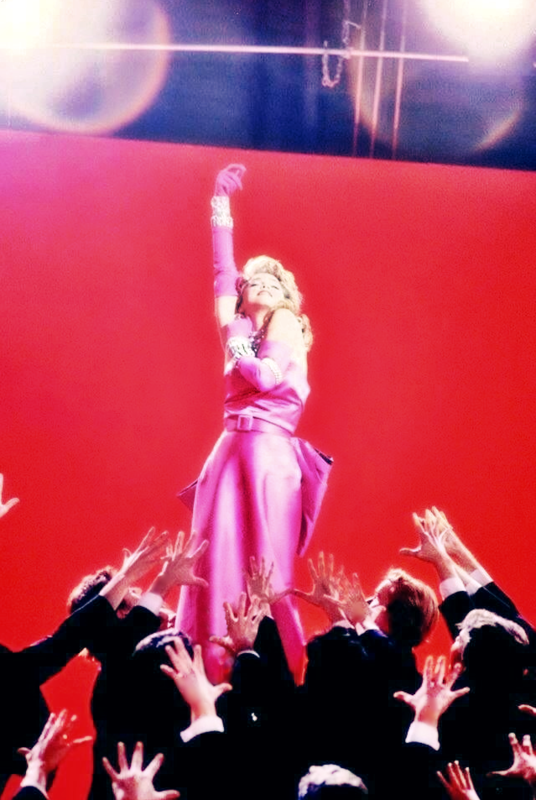 Gambler was Madonna’s last entirely self-written single until the 2007 release of the charity single, Hey You. Other singles for which she received sole writing credit include Everybody (which was in fact a Stephen Bray co-write–however a publishing arrangement granted him sole credit for another of their collaborations, Ain’t No Big Deal, in trade), Burning Up, Lucky Star and Sidewalk Talk. Album tracks Think Of Me, I Know It and Shoo-Bee-Doo were also entirely self-written. 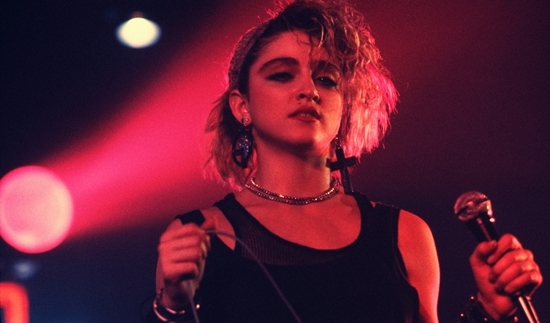 A third Madonna song that was recorded for the Vision Quest soundtrack, Warning Signs, was eventually dropped from the project. 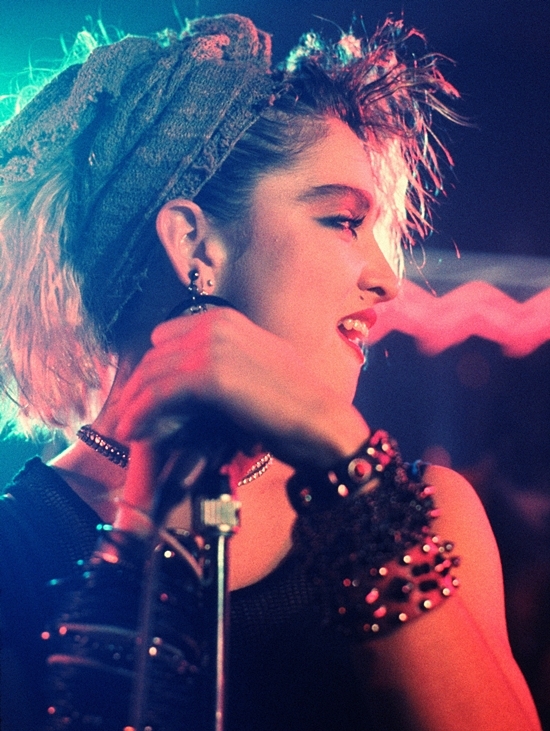 A cassette copy of the song, which is also credited to Madonna alone, was submitted to the Library of Congress for copyright registration in February of 1984, at the same time as Gambler. With Stephen Bray having confirmed his involvement in the song’s production (which he described as “a cool synth track”), it appears that its production credits would mirror those of Gambler, which was produced by Jellybean Benitez and arranged by Bray. Given that early press for Vision Quest (including an on-set interview with Madonna herself) mentioned the inclusion of three new songs, footage of Madonna performing Warning Signs was likely filmed but ended up on the cutting room floor. Surprisingly, this additional footage has never resurfaced and the song has never leaked. 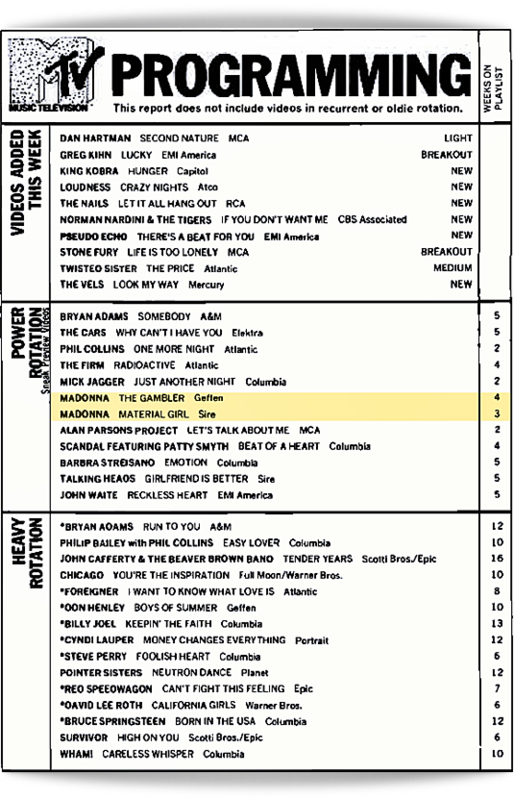 On October 26 1985, Madonna’s sassily self-written soundtrack slice, Gambler, peaked at #4 in the UK. You could be taking your chances on this hidden gem once again, Madonna.